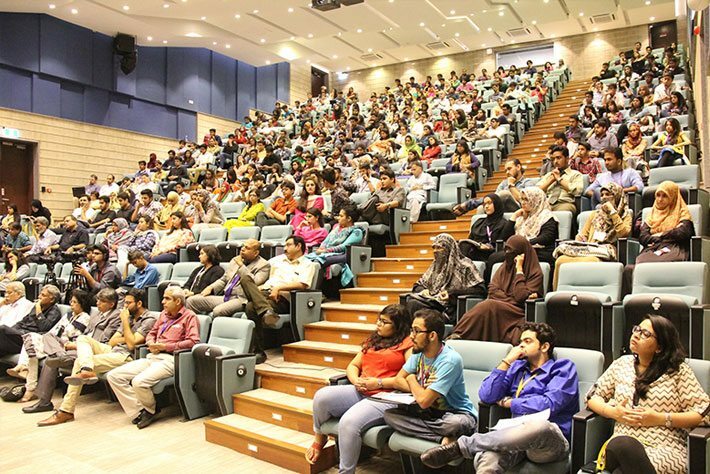 The auditorium at Habib University spans nearly 25,000 square feet, and seats 300+ persons. 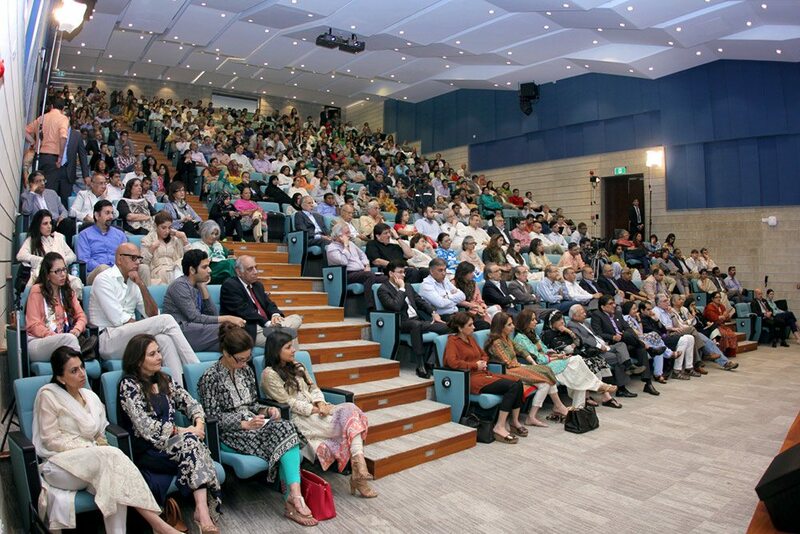 Technology enabled and equipped with the latest video conferencing facilities, it has been used for numerous international conferences, seminars with renowned scholars, productions and student activity. It is a comfortable and impressive structure that has been designed to enrich our students’ learning experience. 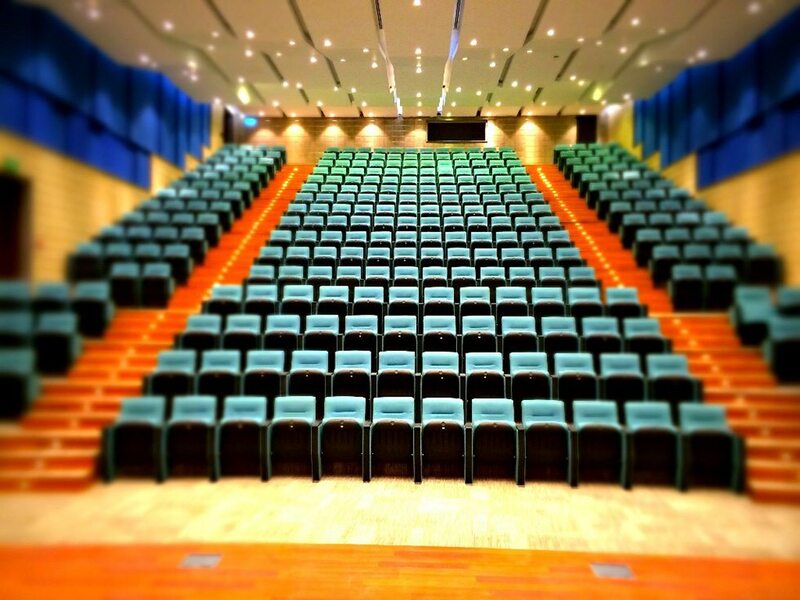 Habib University also has two lecture halls called the “Tariq Rafi Lecture Theatre” and the “Soorty Lecture Theatre”. The former holds 300 persons while the latter is equipped with 60+ seats. Both these lecture halls have been well-used by students, faculty, internationally renowned scholars, lecturers and so on. In order to broaden our student’s learnings at Habib, we have ensured each hall has perfect acoustics and is exemplary space for providing lectures and talks. 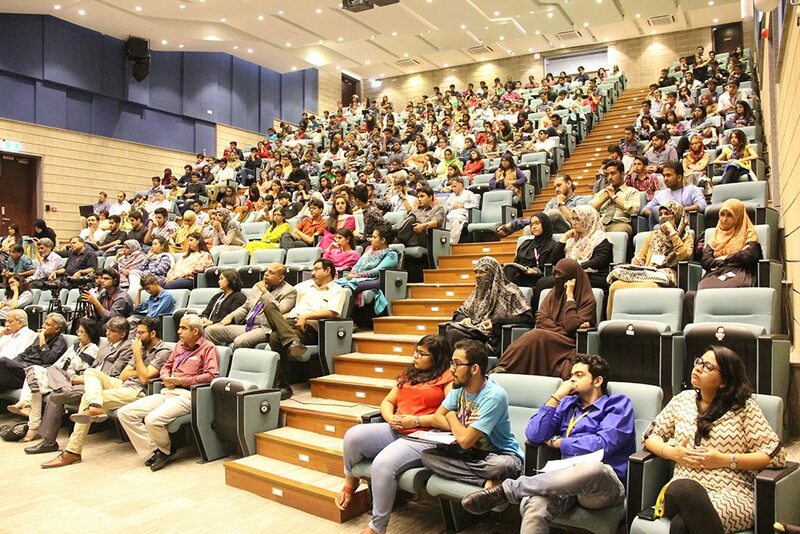 Many national and international icons hailing from many different fields have been invited in the past to deliver lectures, or tell us their experiences, so the student force as well as the society at large can benefit from it.